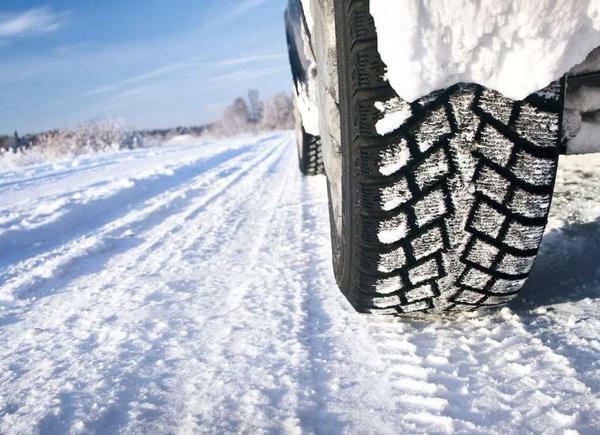 Have you ever wondered why winter tires are able to grip so well in snow and ice? You know, all-season tires is really an inaccurate name - in Canada anyway. They just don't preform well enough to be considered safe on the roads once the winter hits. The stopping distance of a car equipped with winter tires can be 30-40% shorter than with all-seasons - which could mean the difference between life and death for you or your family. What is the big difference? You may think it's the treads, probably because they look big and bad and burly - but it isn't. It's the rubber compound that separates the winters from the all-seasons. The rubber is made softer and more pliable to grip onto the roads by conforming to every nook and cranny. Think of hands interlocking and forming a tight grip - that's winter tires. All-season tires however, harden in cold temperatures - so their gripping ability is more like a high-five. It's not about the snow. Although the snow often triggers our clients to book their mobile winter tire swaps, it's the temperature that really dictates when you will need your winter tires. When the temperature consistently stays below -7C - it's time. Winter tires are designed to PUSH water. Have you ever hydroplaned? It's pretty terrifying. So i bet you'll be surprised to know that it is possible to hydroplane in the winter - yep, even thought everything is frozen. As the tire makes contact with the road it melts the top layer of snow. The special grooves built in to the tire are designed to take that water and move it from under the tire so that the wheel can remain firmly gripped onto the road. So, do you need winter tires? If so visit our Tires Section!